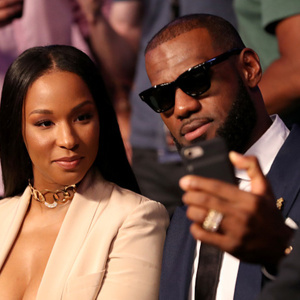 How much is Savannah James Worth? Savannah James net worth: Savannah James is an American businessman who has a net worth of $50 million. Savannah James was born in Akron, Ohio in August 1986. She is the wife of NBA player LeBron James. 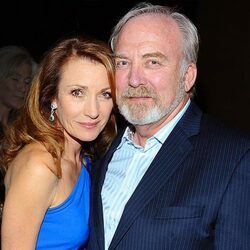 The two met while she was attending Buchtel Community Learning Center. 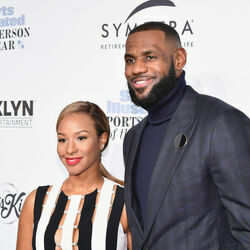 Savannah James and LeBron James were married in 2013 and have three children: LeBron James Jr. born in 2004, Bryce Maximus James born in 2007, and Zhuri Nova James born in 2014. Savannah James started the furniture line Home Court with American Signature. She also founded the mentorship program Women of Our Future. She has also owned a juice store called The Juice Shop. 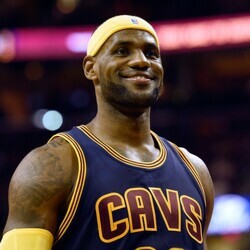 LeBron James has played for the Cleveland Cavaliers, the Miami Heat, and the Los Angeles Lakers. He has three NBA Championships and three NBA Finals MVPs as well as four NBA Most Value Player Awards and is a 15 time NBA All-Star.